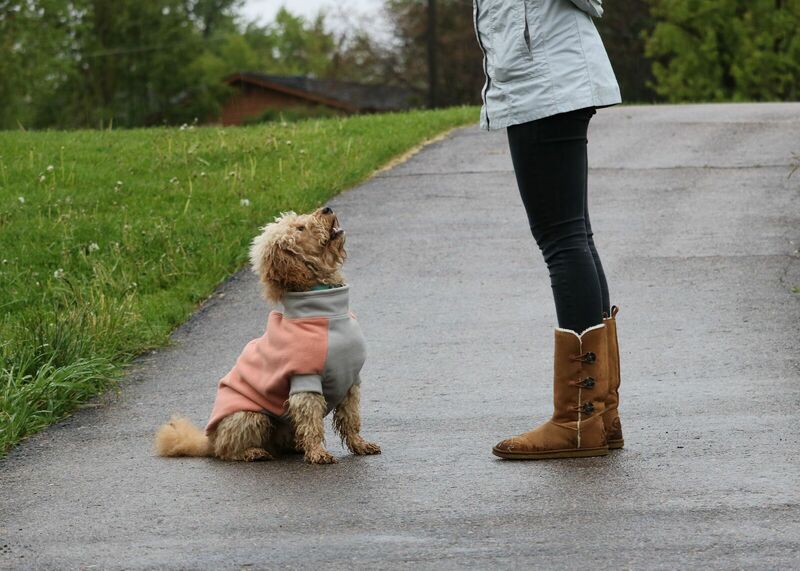 The new step-in Highline Fleece coats are simply perfect and perfectly simple. 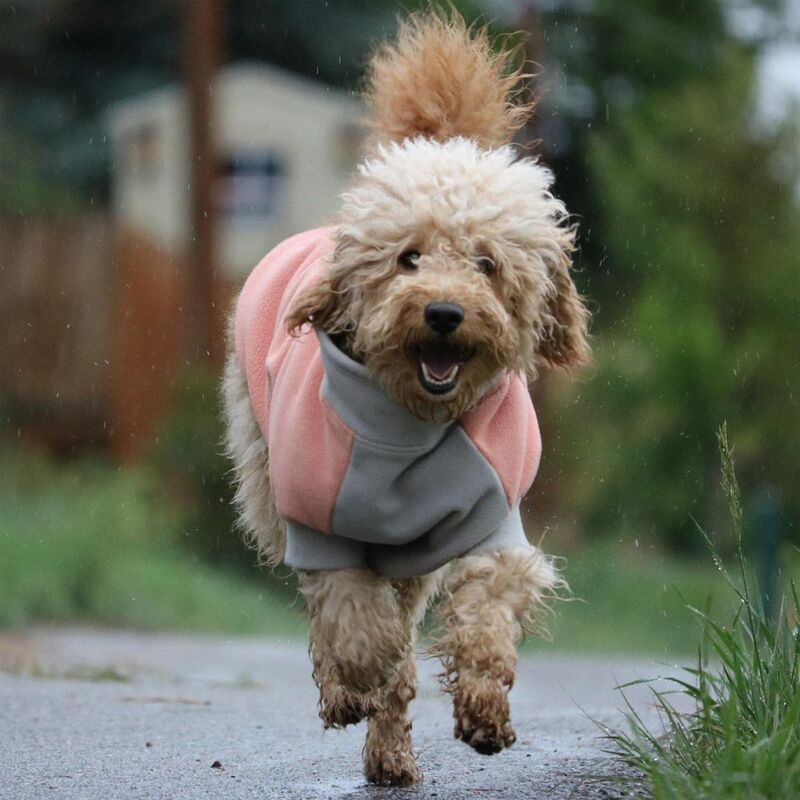 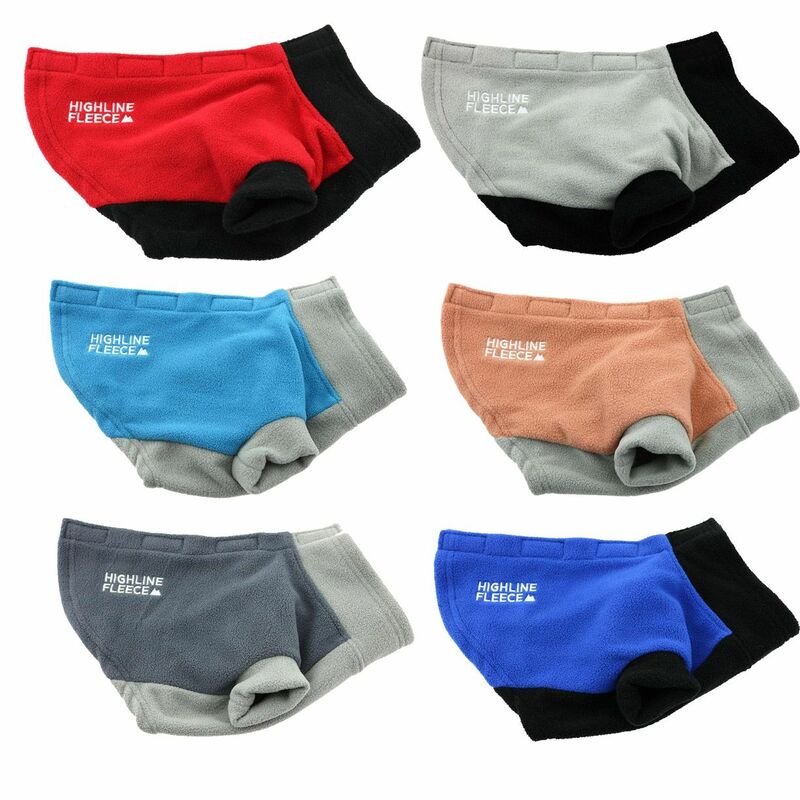 Designed with ease in mind for both human and canine alike, after slipping the front paws through the coat, attach the touch fastener tabs at the top and you're ready for the park. 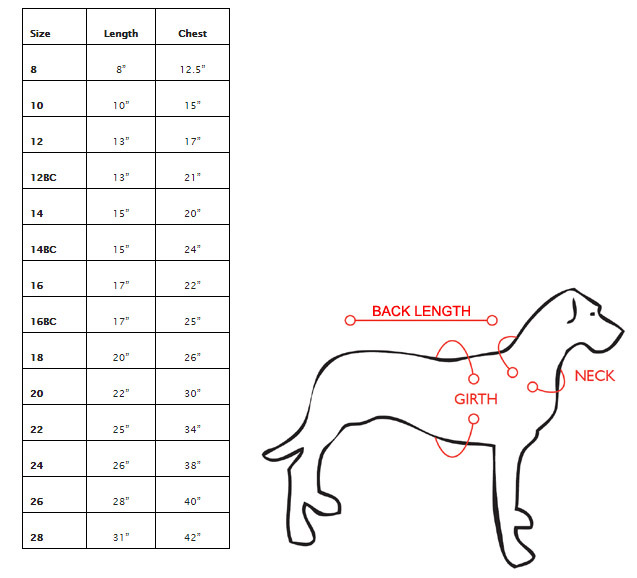 Made from a thick 280 gram fleece, these coats will keep every pup comfy and warm this fall and winter season. The touch fastener tab design across the back make it easy to adjust fit and attach a leash to a harness underneath if desired. 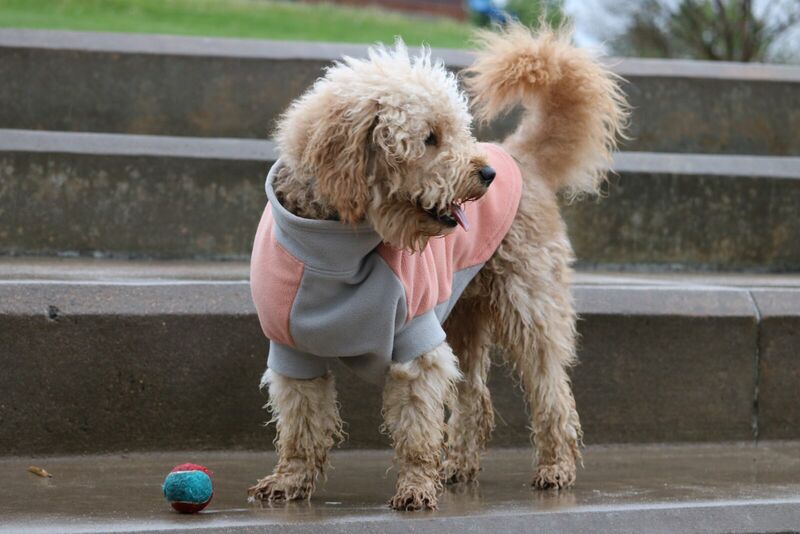 The Highline Fleece coats are available in 6 color combinations to choose from and come in sizes that fit every breed from 3 to 150 pounds!